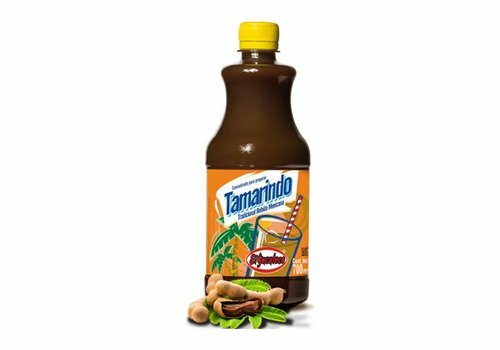 ​Nowadays it is a world-renowned company, pioneer in producing and exporting fiery habanero pepper sauces, as well as a variety of traditional Mexican products to the U.S., Europe, Asia and Oceania. 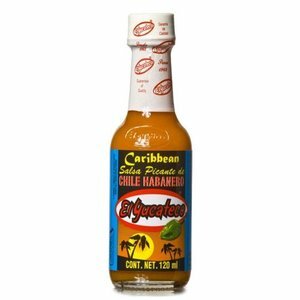 Hot Sauce chile habanero is a fiery salsa made with habanero chilies. 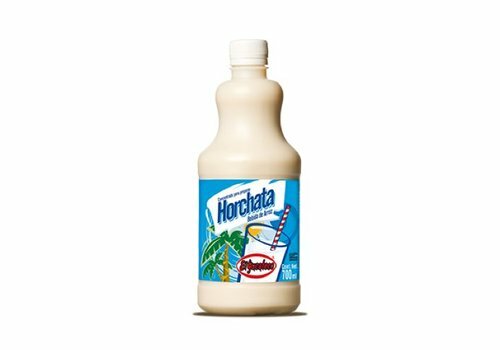 Use sparingly on eggs, tacos or everything you want for a melting heat. 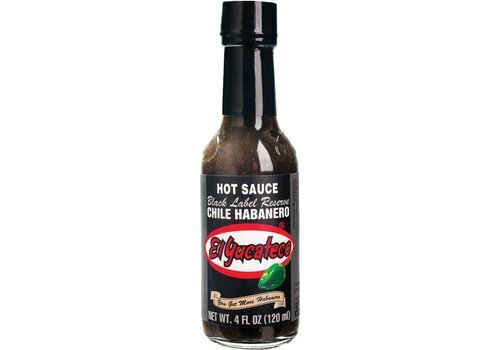 Extra Picante Hot sauce made from Habanero from Mexico's favourite brand El Yucateco. 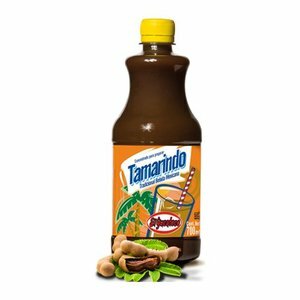 Traditional Mexican syrup made with rice, almond and spices. 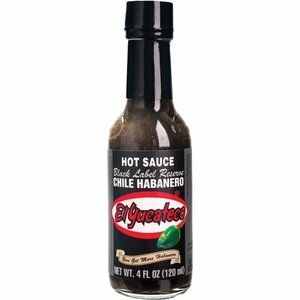 El Yucateco Red Habanero Hot Sauce is based on habanero peppers, red tomatoes and a selection of fine spices. Its unique consistency and fiery flavor will satisfy even the strictest palate. The freshest green habanero peppers, garlic and fine spices blend into a fresh, flavorful sauce. 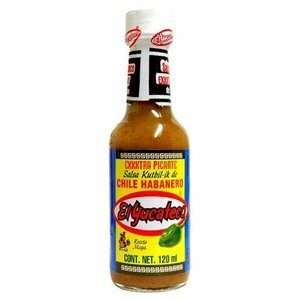 You can spice up any kind of meat or salad, or give your guacamole a zesty touch by adding our one of a kind sauce. 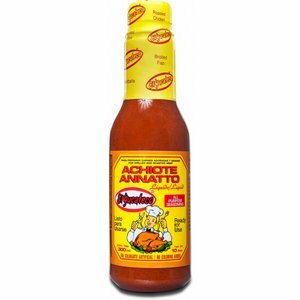 It is made from a blend of naturally smoked chipotle peppers and corn syrup. Its smoky, sour-sweet flavor is sure to tantalize your senses. 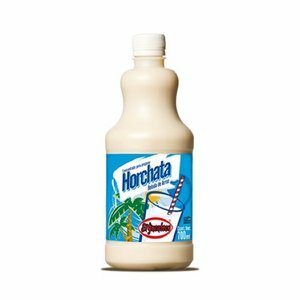 Use it to marinate chicken or to prepare a dipping sauce for shrimp, vegetables, and more. 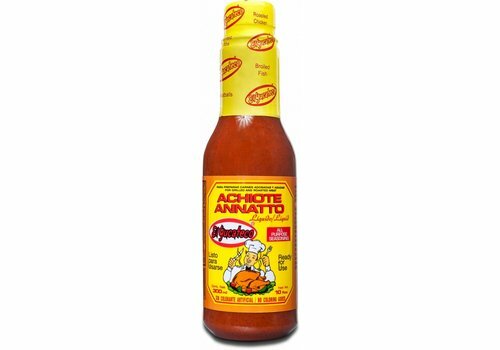 El Yucateco's Achiote is made with high-quality annatto seeds, grown in the Yucatan Peninsula fields. Use a generous amount to marinate chicken, beef or pork. 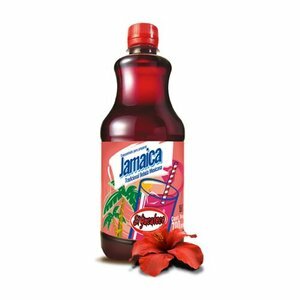 A 700ml bottle of concentrate makes about 4200 ml of your favorite flavor. 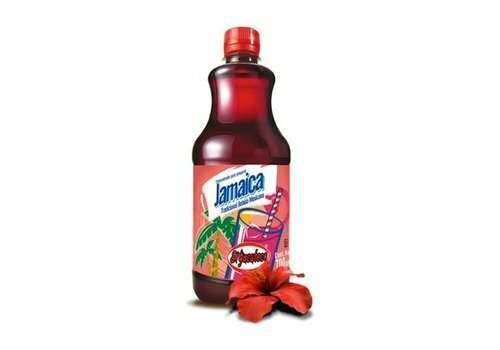 just mix 1 portion of concentrate with 6 of water and ready to enjoy it! 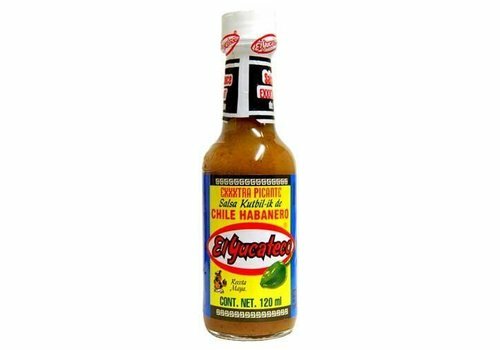 El Yucateco achiote paste is precisely made with annatto seeds of excellent quality, It is traditionally used as seasoning in the famous Yucatecan and Central American dishes, mainly those influenced by the Mayan Culture. 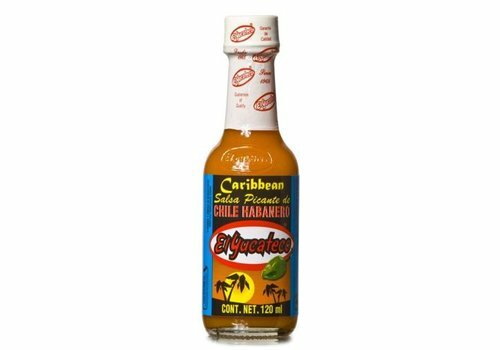 This sauce is a perfect blend of yellow habanero peppers and fresh carrots, a source high in Vitamin A and Beta-Carotene.Its slightly sweet flavor and mild heat deliver the traditional flavors of Caribbean Cuisine.